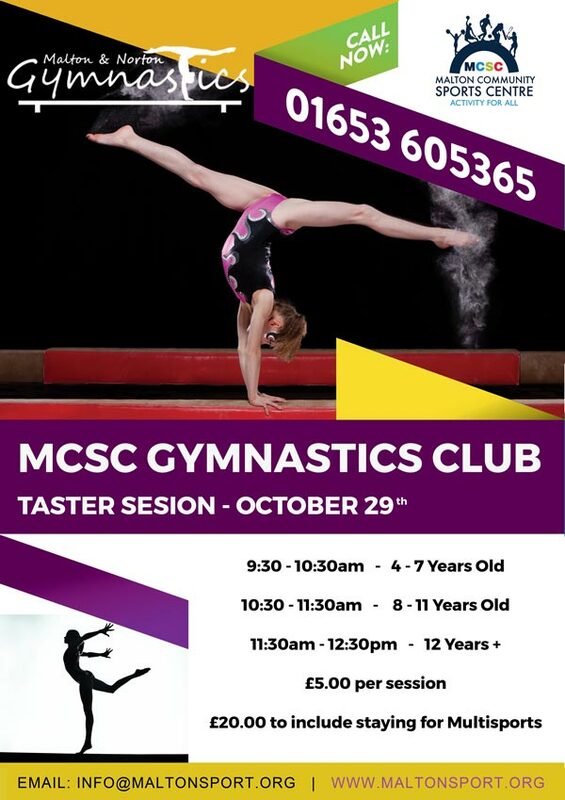 The purpose of the MCSC is to provide the whole community of Malton and Norton with the opportunity to take part in a variety of sporting activities within a specialist built, high quality sports venue. 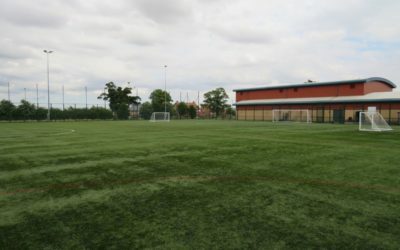 Falling under the management of Malton School, MCSC is primarily used during the week days to host PE lessons and school competitions, with public use throughout the evenings and all weekend. The centre is also open for public use throughout the school holidays, with a programme of sports sessions for juniors running each day. 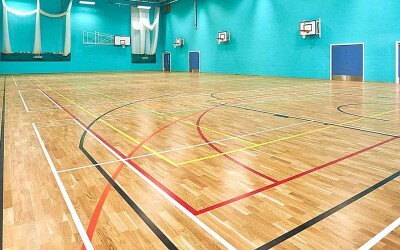 The facility includes a 4 badminton court wide multi-sport hall (33m x 18m), a climbing wall with 7 top-lines, abseil route, 2m overhang and abseil / coaching cave, and a state of the art third generation (3G) astro turf football pitch. The centre also manages the use of the Malton School grass pitches, tennis/netball courts, sports gymnasium, drama studio, meetings rooms and the main school hall. Long term, the goal of MCSC is to establish itself as a hub for sports development and sporting excellence, by helping and supporting pupils, clubs, players, organisations and community members achieve their aspirations and to play host to high quality coaching and competition. 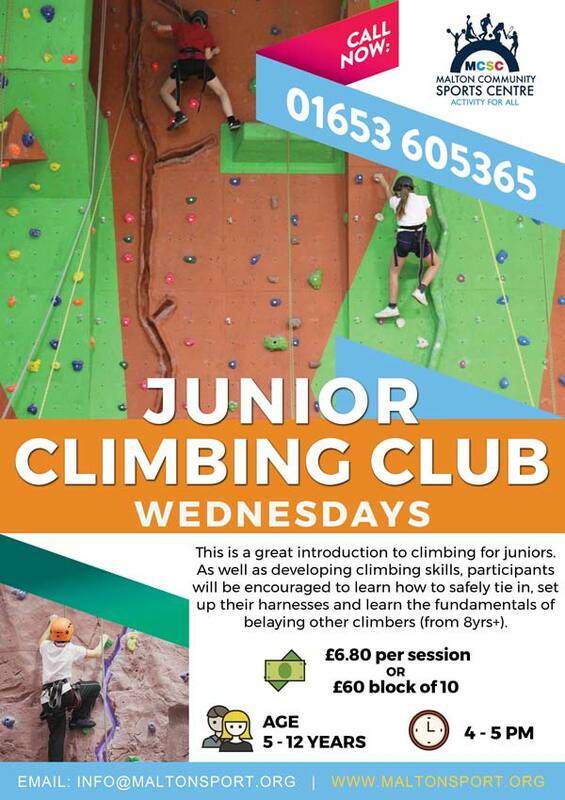 We are running the project in partnership with North Yorkshire Sport. 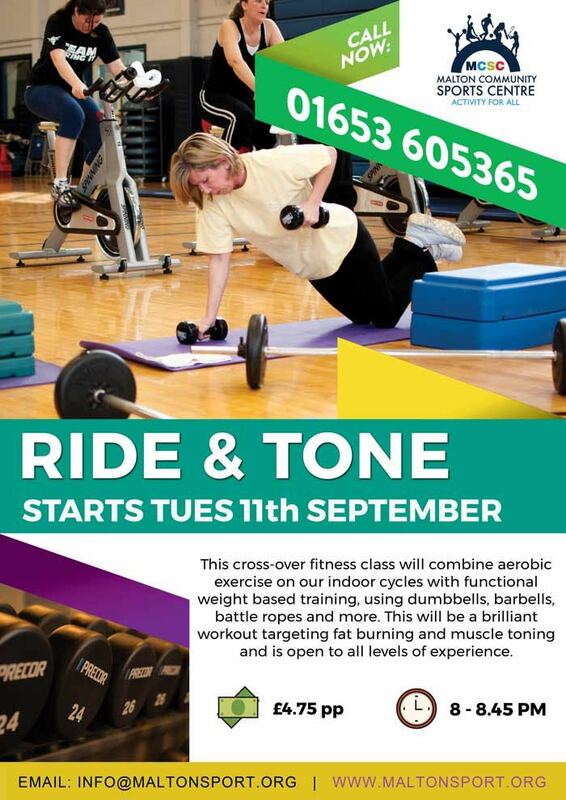 The project is funded by sport England and is aimed at women aged 14-24 primarily, although older than this are more than welcome. No events available in cardiotoning category! MCSC are proud to support the National Blood Service. We would like to encourage all of our members to be a hero and register as a blood donor. The National Blood Service rely on donations for community members like you, and each donation can help transform the lives of up to 3 people and potentially even save a life! You can do it. Please register online or call the number to become a blood donor.